SnapChat has become a very popular photo and video sharing tool. What’s really good about this app is that you can share just about anything with people and forget about it. SnapChat will automatically remove the media from the database after some time. SnapChat is an application designed specifically for smartphones and supports multiple platforms including iOS, Android, Windows and more. With large mobile phone screens these days, it is much easier to use such media sharing tools. However, nothing can beat its use on the larger screens of computer or laptop. Since SnapChat is mobile exclusive, there is no direct way to download it on the computer. 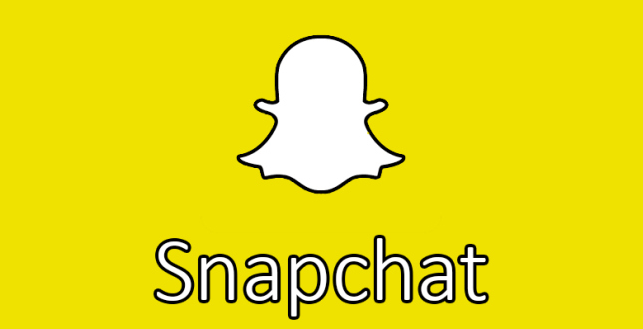 However, there is a workaround which will make using SnapChat on your computer extremely easy. To use SnapChat or for that matter any Android supported application on your computer, you will need to replicate the Android environment on your computer. Thankfully, there are many good Android emulators for both Windows based computers and Mac. The two most popular, trusted and reliable emulators are Andy and BlueStacks. Downloading, installing, and running these emulators on your computer is pretty easy. You just need to download the executable file from their respective websites and start the easy installation process. The application gets installed in a matter of a few seconds. Do not worry about any accompanying virus or spyware with these programs as they are trustworthy. Once you have installed the emulator on your computer, locate the shortcut to the application (which would be most likely on your desktop) and run it. Just like your phone, you will need a Google ID to sign in and use all the features. Once you have logged in with your Google ID, you would have access to all the features of Android platform. Search for SnapChat application by typing in the search box (the way you do it on your phone). Once you have located SnapChat, you simply need to click on ‘Install’ button. Google Play Store will install the application on your computer and it will run within the Android emulator background. Once SnapChat has been installed, locate the icon and double click to open it. Once you have launched the application you can use it very easily. You can use mouse and keyboard to control the application. Even the pinch function can be emulated by using the Control key. The updated version of the application now even allows you to use the rear camera for the Lenses feature. You simply need to hold your phone still and use this incredible feature. SnapChat makes sure that no traces of the conversation are left behind. This is why nothing stays in the chat and is automatically deleted once it has been seen by the recipient or after a period of time. It is the best tool to for sharing pictures and videos.